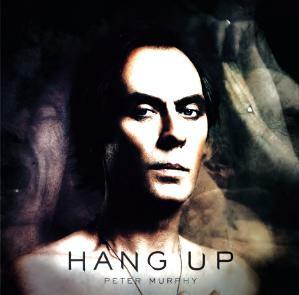 Former Bauhaus frontman, Peter Murphy’s latest solo track “Hang Up” from the upcoming album LION is a blending of sounds that delivers exactly what Peter Murphy fans have been craving. 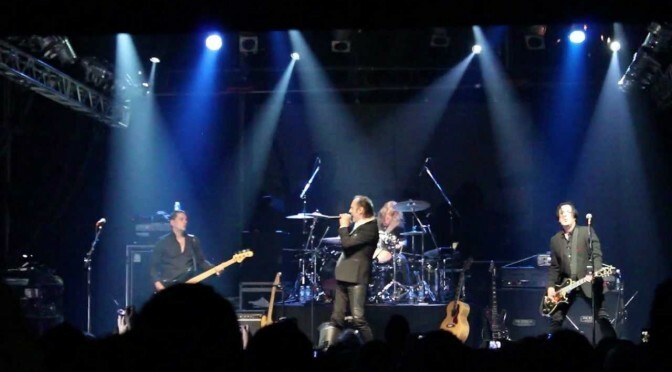 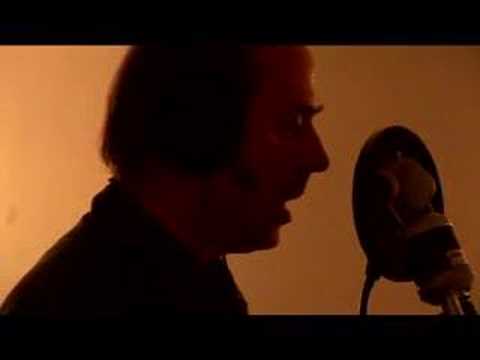 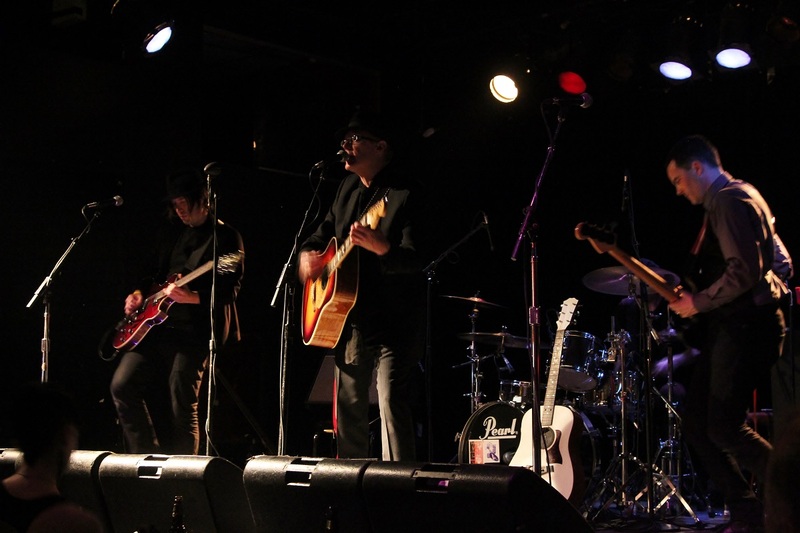 “Velocity Bird” is off Peter Murphy’s latest 2011 album Ninth. 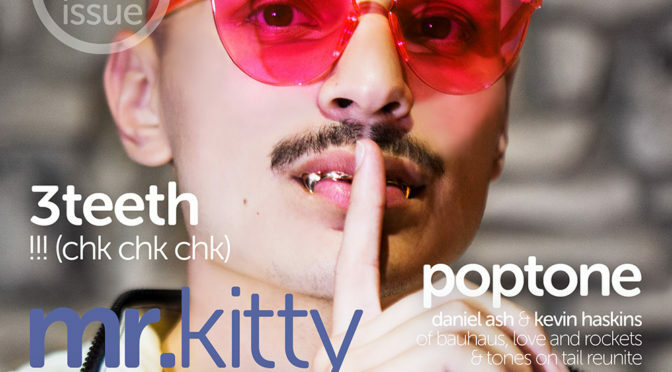 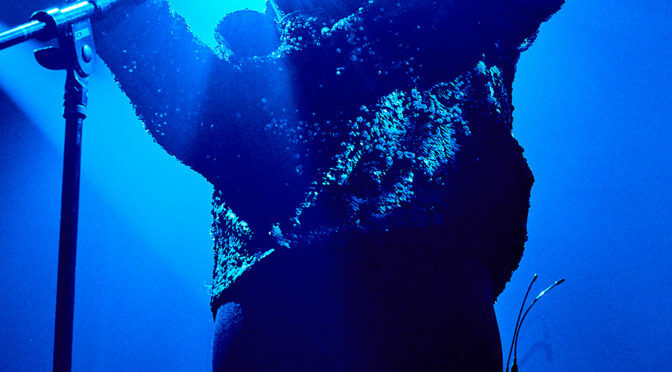 The new music video for the track shows off his live performance talents.